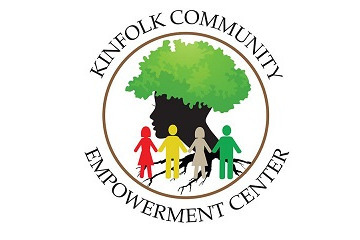 Thank you for your support of Kinfolk Community Empowerment Center ! As we move into the fall growing season, we are getting prepared to plant and nurture the inspiring change that is underway. We have expanded our work by creating the “Food Justice Corridor ”! 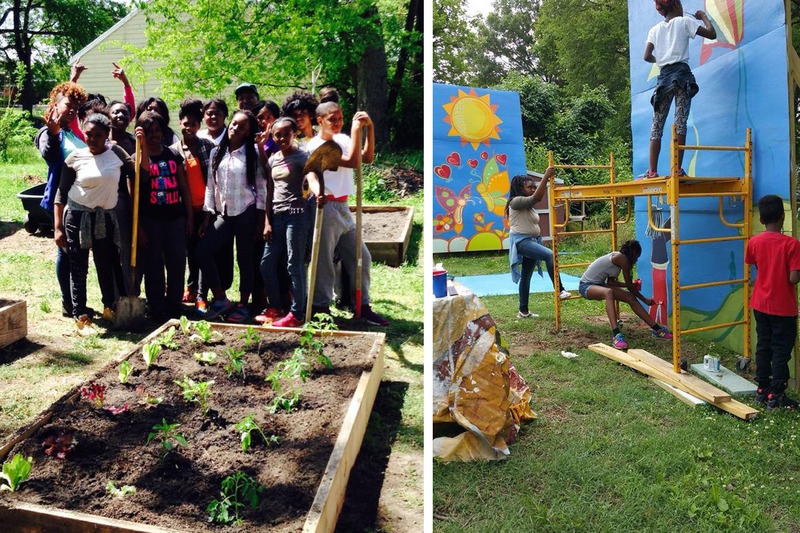 This cross-sector initiative advances health and economic equity using urban agriculture as an engagement tool. Kinfolk Community Empowerment Center will be developing 3 urban farm sites and supporting the efforts of 22 organizations from the nonprofit, business, faith, and grassroots community that are dedicated to providing conflict resolution/mediation, youth incarceration alternatives, community engagement, youth workforce and soft skill development. The Food Justice Corridor’s community engagement facilitator, Richmond Food Justice Alliance , has co-developed and implemented a citywide engagement plan in progress with the Richmond City Health District to develop the City’s food policy direction with more inclusion of the impacted community. Our most important accomplishment has been that through community collaborations led and developed by Kinfolk Community Empowerment Center we have seen a significant reduction in murders and the level of paralyzing fear that perpetually gripped the Mosby Court community. 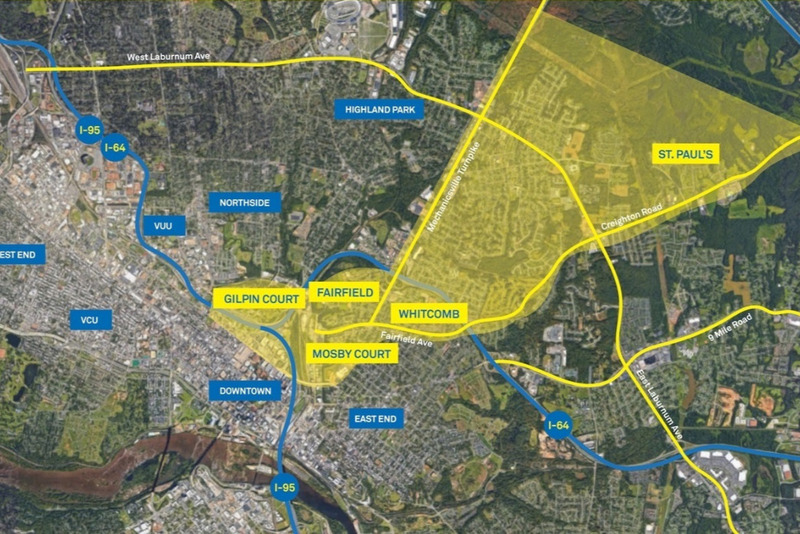 Such noteworthy change sets the stage for us to continue building a 21st Century Green living community. Your support of Kinfolk Community Empowerment Center will not only help sustain the above initiatives, but also it will allow us to continue to build the infrastructure necessary to support the communities we service and our partner organizations. Our fundraising goal is $25,000 dollars. We would like to raise $10,000 in the next 30 days. Please take a moment to donate. We would like to be able to count on you for a $100.00 contribution. Please give what you can.